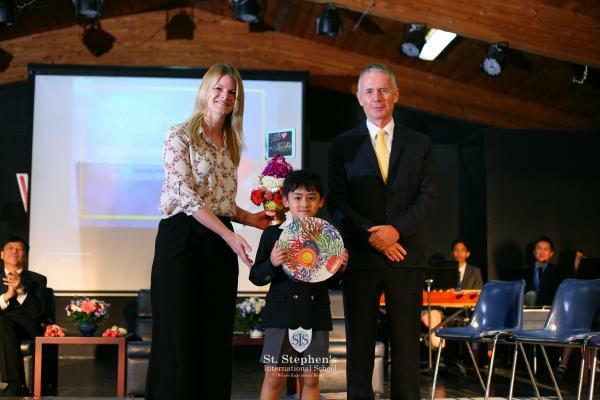 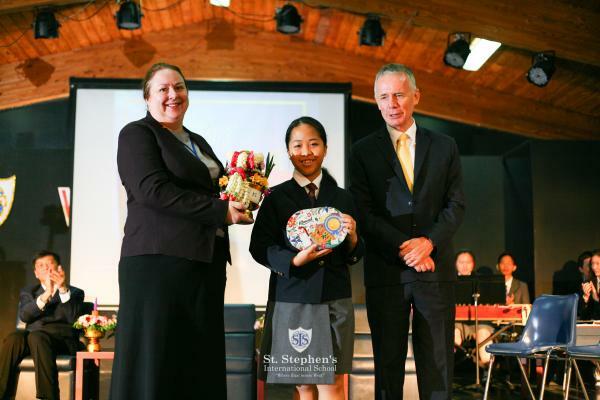 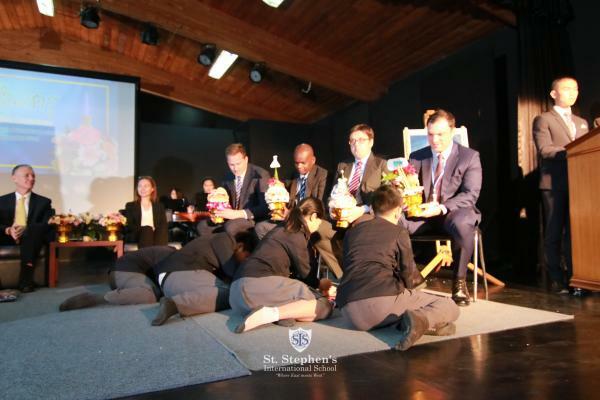 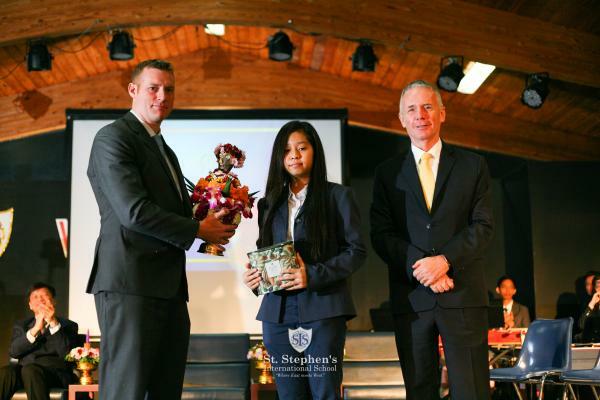 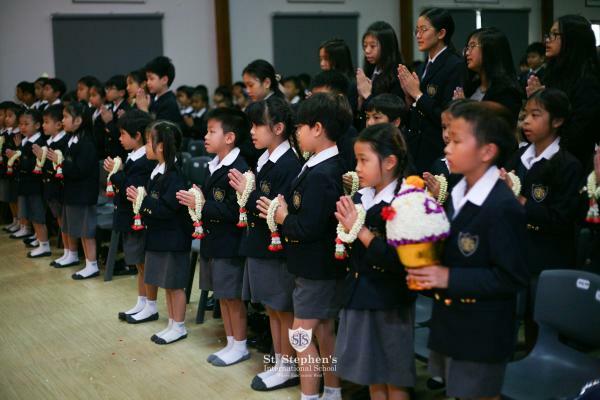 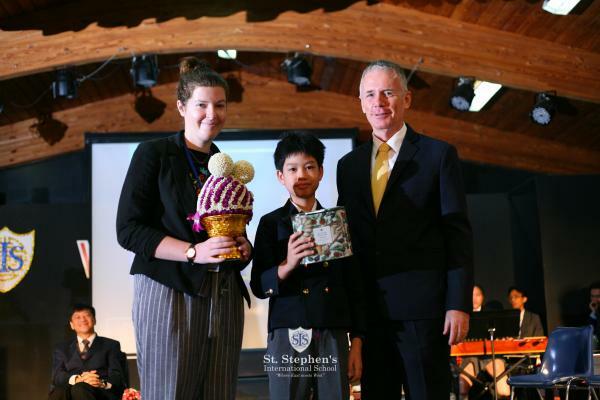 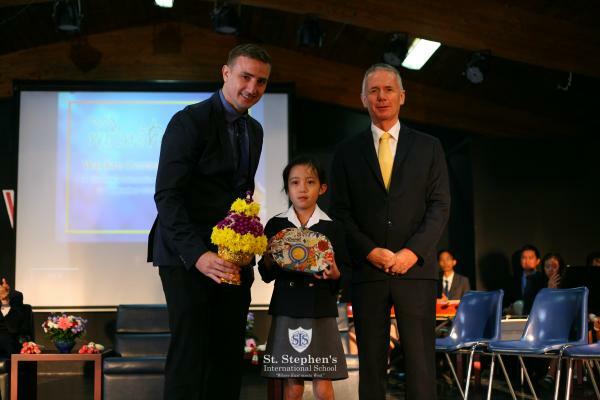 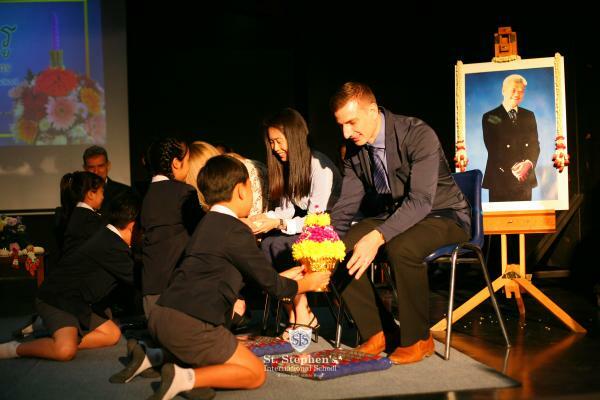 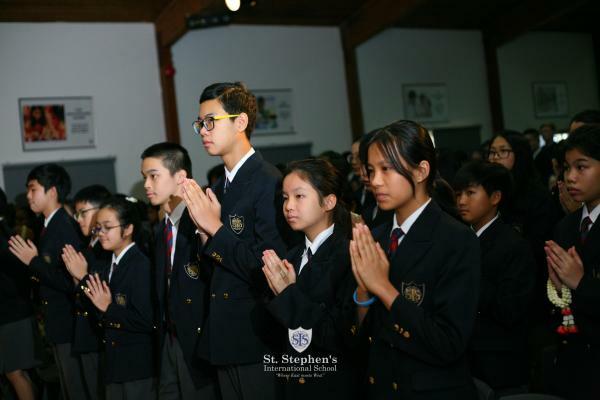 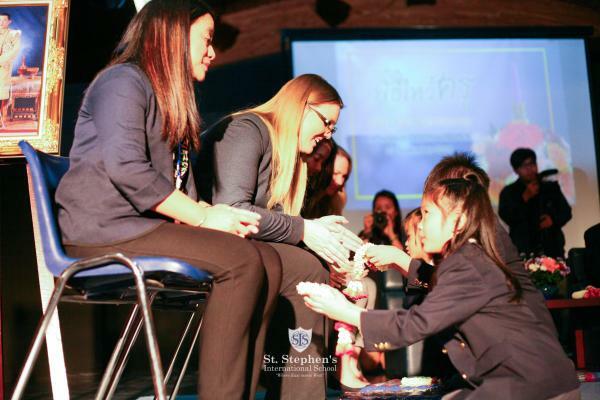 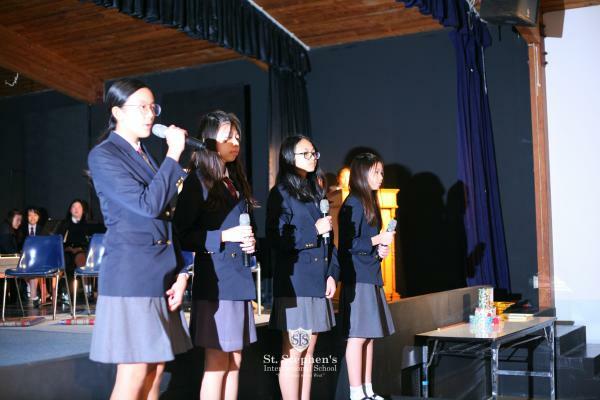 St. Stephen’s International School held its annual Wai Kru Ceremony, a long-standing tradition in Thai culture, on Thursday 27th September 2018 for students to pay respect to their teachers in order to express their gratitude as well as to formalise the student-teacher relationship. 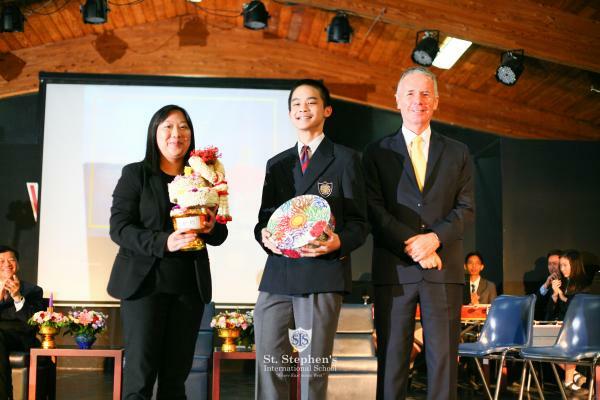 It was rewarding to see students in each class collaborating in making their own flower trays to present to their teachers. 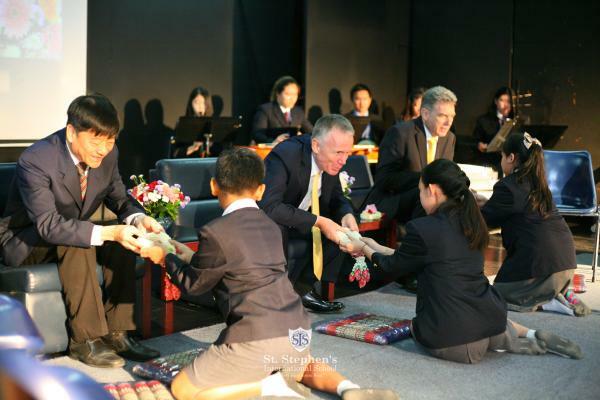 This moving ceremony proceeded simply but gracefully and meaningfully for both teachers and students.